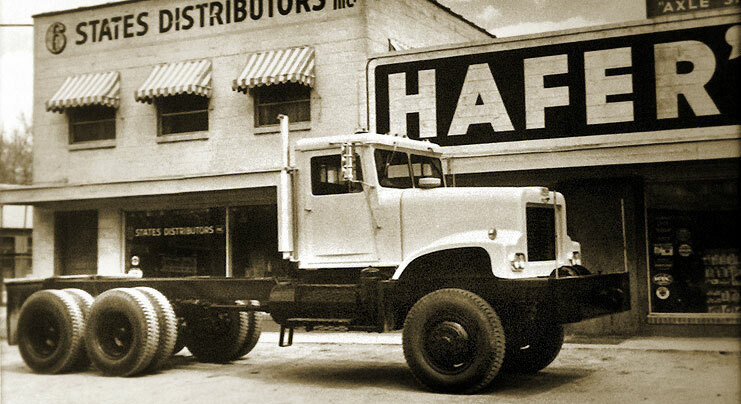 Established in 1956, Six States Distributors provides top quality service, parts, and assistance for all your trucking needs - from 4x4s to tractor-trailers. Our knowledgeable staff can quickly help you find just what you are looking for. And our locations throughout the West ensure that you can get what you need fast.